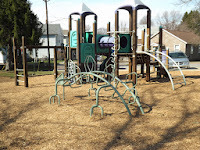 In 1979 the Borough asked for and received a grant from the Federal Bureau of Outdoor Recreation to create recreational facilities at Harmon Field and on Church Street. 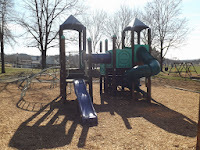 The Church Street location was chosen as a neighborhood or "tot lot" for small children as it was felt crossing Route 119 to get to Harmon Field was not safe. 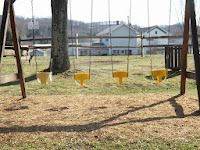 Construction was completed which included a wooden playset. 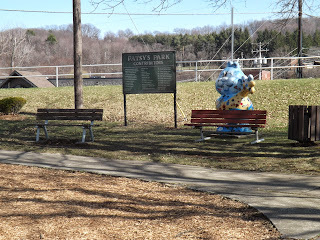 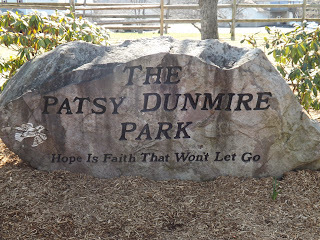 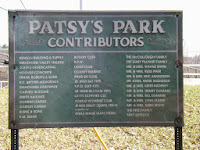 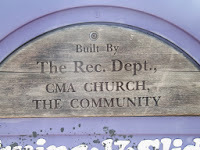 In 1995, the Junior Women's Club of Punxsutawney asked to install new playground equipment in honor of Patsy Dunmire, a local teacher and member of the club, thus the name the playground is now knows as, "Patsy's Park".